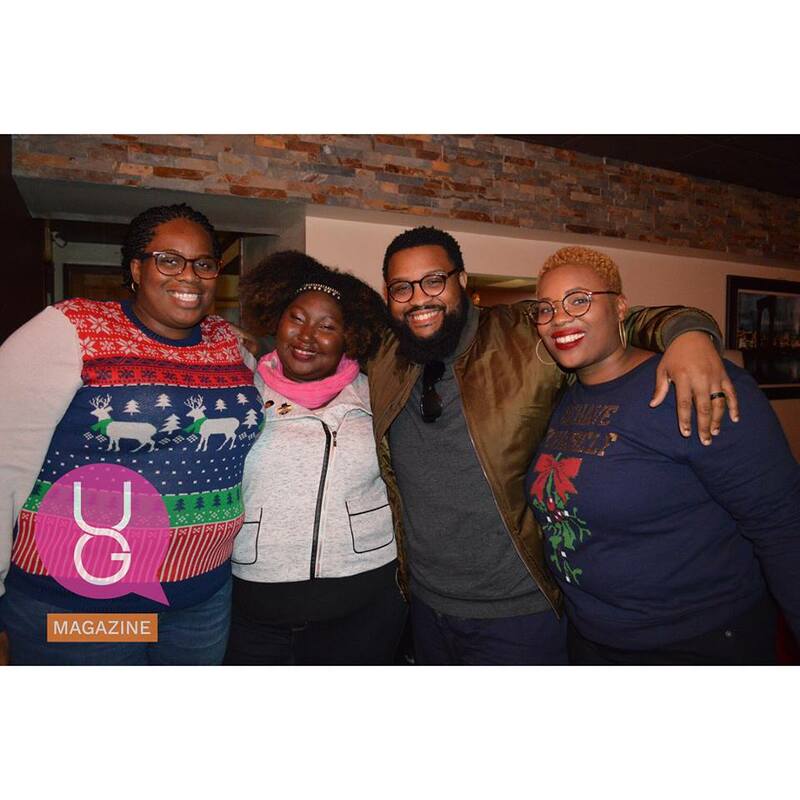 Newark, NJ- Last Wednesday night Urban Girl Magazine along with fellow Newark Creatives held their first annual toy and coat drive meet up at Vibes in the City at La Rouge Lounge. 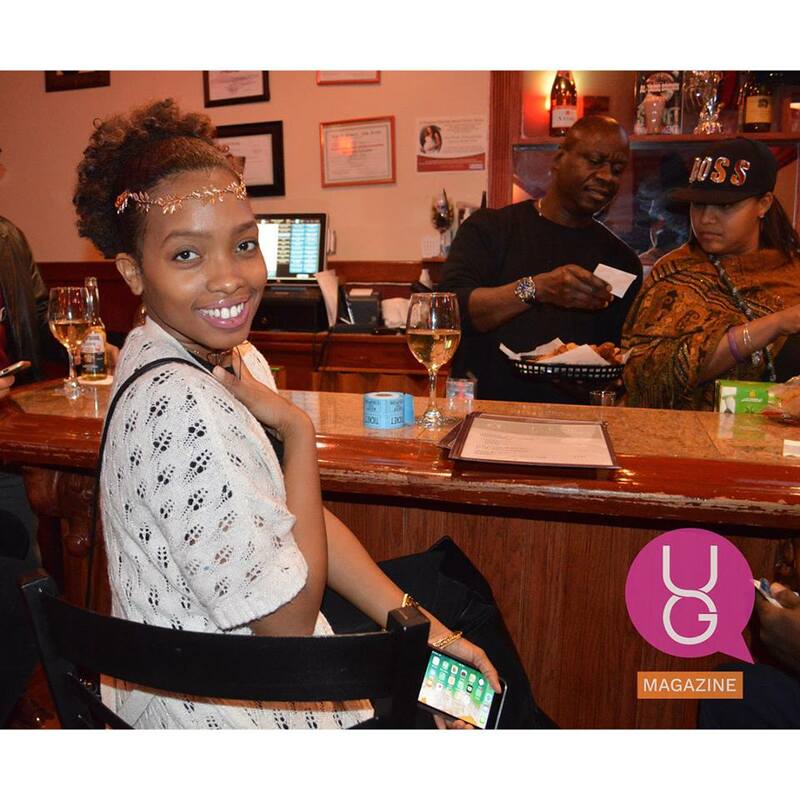 The event was hosted by content creator and host Evan the Show who was featured on MTV’s Gross Busters and content creator, inner beauty and life style blogger Chris Miss who was featured in Spike Lee’s remake of She’s Gotta Have It. There were raffle giveaways for the audience all sponsored by The C Letter.com, Passionate Rebel Clothing, Chris Miss, and O1 Free clothing. With the help of businesses located down town Newark including Hair so Fab, Off the Hanger, Bella Nail Lounge, Vibes in the City and La Rouge Lounge, customers were encouraged to drop off a new unwrapped toy and/or a gently worn coat to one of the above mentioned locations. The idea was to incorporate the community, and small businesses along with creatives throughout the city in one collective effort of giving back. The toy and coat drive collection began on December 4th and ended on December 20th. Within that time frame over 200 coats and well over $700 worth of toys including 2 bikes and gift cards to Toys ‘r’ Us were donated to the St. Rocco’s Women and Children’s shelter. The St. Rocco’s Women and Children’s Shelter is a short term emergency shelter for displaced women with children. The shelter provides families with 3 meals a day, and supportive services. Those services consist of supportive individual counseling, educational workshops, and instruction in parenting skills, referral to community resources, assistance with job and housing placement, and referrals for mental health and substance abuse services. The Director of the St. Rocco’s Women and Children’s shelter Makagbe Swaray graciously accepted all donations on Thursday afternoon as Desiree Hadley (urbangirlmag.com) and Evan Spaulding (Evantheshow.com), and Esmay Richmond (mommymay.co) dropped off all donations. “St Rocco’s family shelter appreciates the Newark Creatives First Annual Toy and Coat Drive and we greatly appreciate this on behalf of all of our families and staff we are very thankful, merry Christmas and Happy New Year,” – said Swaray. Creative partners in the Newark Creative 1st Annual Toy & Coat drive included Mommymay, Evan the Show, The C Letter, 3 P’s in a Pod Podcast, Them Cloud Kids, Dreams in Drive, Push 28 TV, Vibes in the City, and Link New Jersey. For more information about the toy and coat drive you can visit TheCLetter.com, TheNewarkTimes.com, Urbangirlmag.com or listen to 3 P’s in a Pod podcast Seasons of Love episode. 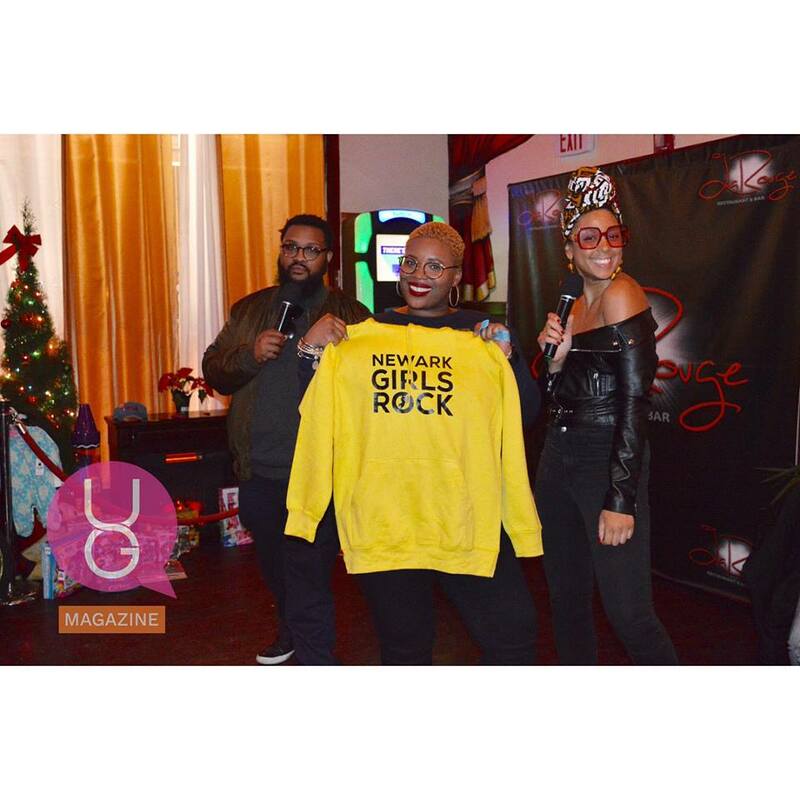 You can also watch the 1st Annual Newark Creative Toy & Coat Drive journey on the Urban Girl Magazine Instagram page.